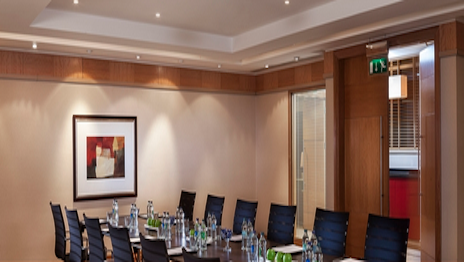 Dublin City Centre Hotel, Conference & Meeting Room Venues Ireland. A fantastic selection of business meeting room and conference rooms in hotels are available in Dublin city. 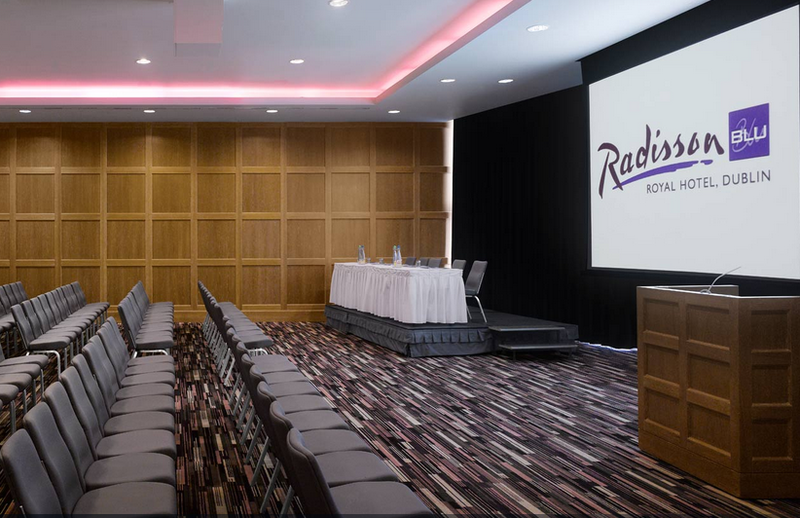 A choice of business meeting venues in 5 Star, 4 Star, 3 Star Hotels, Boutique Hotels and Traditional Hotels are located around Dublin City Centre. Dublin city centre hotels provide event space suitable for Conferences, Business Meetings, Corporate Functions and Wedding Receptions. 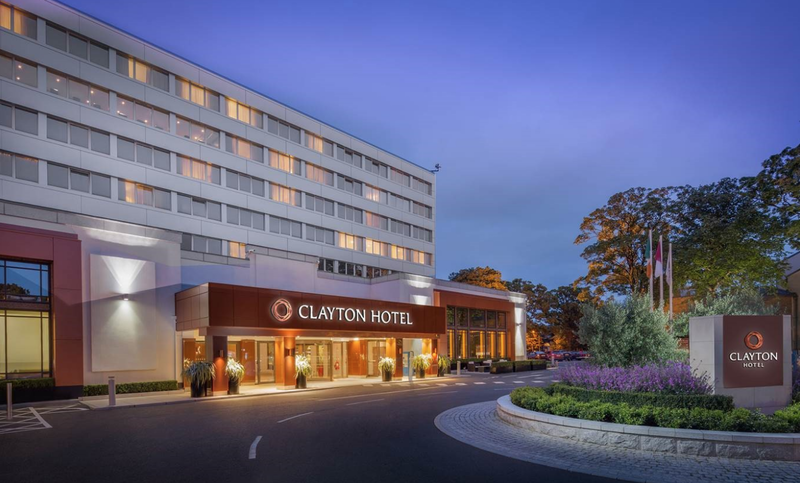 Clayton Hotel Burlington Road is Dublin City’s largest conference hotel comprising of a conference centre catering for up to 1400 delegates, 20 supporting meeting rooms and 502 guest bedrooms. 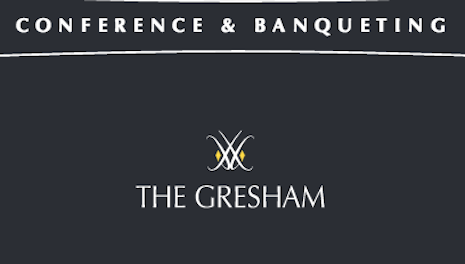 The hotel is in ideal location, just a 30 minute drive from Dublin International Airport and a 15 minute walk to St Stephens Green & Trinity College Dublin. 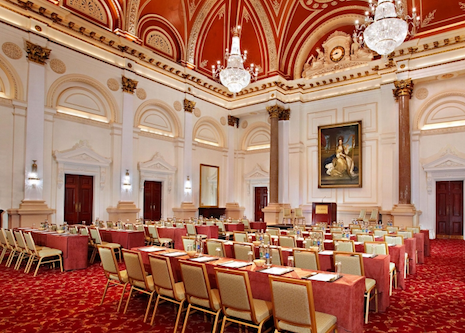 With 6 different conference rooms and a banqueting hall catering up to 250 guests, The Westin Dublin is the right spot to host your meeting whilst in Ireland's capital.